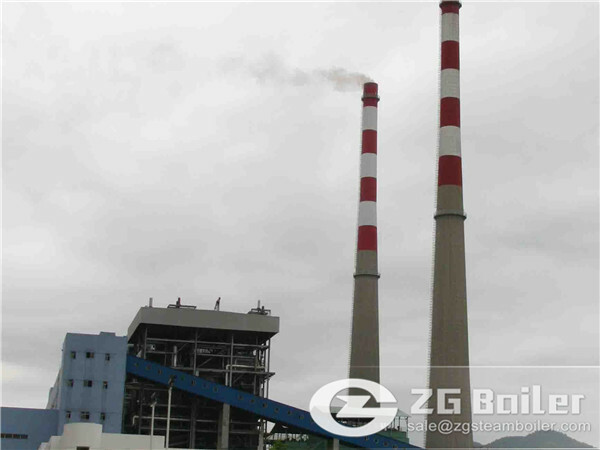 ZG energy-saving circulating fluidized bed boiler in the overall layout, heat distribution and components energy-saving CFB boiler are different with the conventional CFB boiler, at the same time using of a series of structural changes. Power consumption, operate under low bed pressure, the pressure head of the first, second blower, roots blower, induced draft fan have been reduced, the power consumption of fans is reduced. 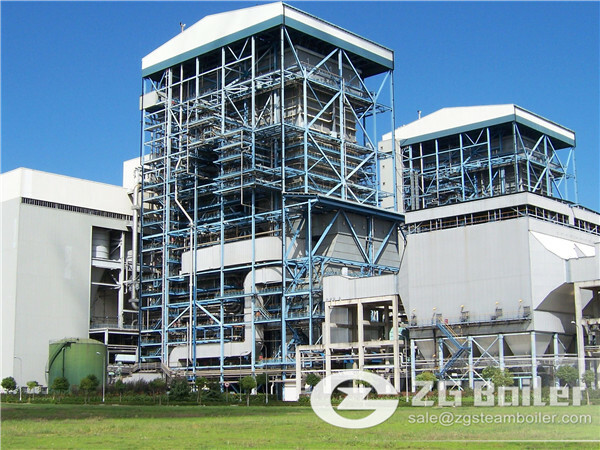 Operate under low bed pressure, back-pressure reduced in the furnace, reduce the concentration of secondary air regional materials, the effect of secondary air penetration disturbance is enhanced to improve combustion efficiency. 3.Less-wear: There is almost no wear and tear on the heating surface, the annual running time was up to 8000 hours. Operate under low bed pressure, low flow speed of flue gas, small materials concentration in the furnace, less wear and tear, can run for a long period. The bell hood using of unique anti-wear technology, even wind and small resistance, do not wear. Solve the problem of the gray backward to ensure the combustion efficiency of the boiler. To use high-flow, low-resistance device is expected to choose the roots blower of the smaller power, at the same time can save power consumption for customers in ensuring safe and reliable operation of the cycle. The new generation super-efficient cyclone after the technological improvement, d50 value 12 microns, d99 value of 100 microns. Separation efficiency of more than 99.6%, and the total resistance of less than 1100pa.